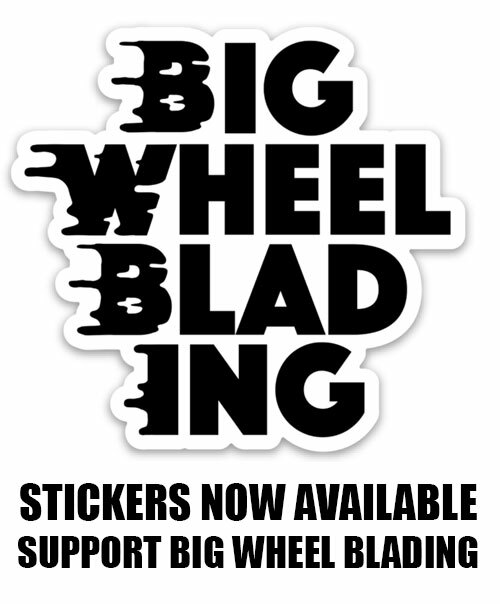 The boys over at Blader Union are celebrating their 1st year of promoting blading to the world! We’d like to wish them a happy birthday. To celebrate yesterday, they released “Swords”, a collaboration with everyone’s favorite super hero rollerblader, Shredpool. Check out the awesome video below. 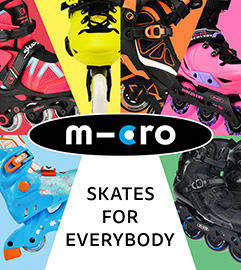 Visit bladerunion.com for lots of awesome rollerblading content. You should also follow them on instagram, facebook and YouTube. And if you like what they are doing then you should support them through Patreon. To see more from our buddy Shredprool you should follow his instagram.